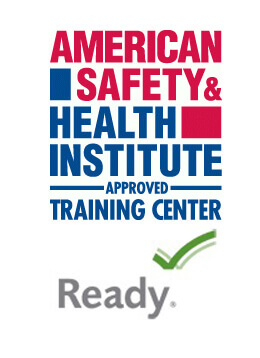 40% of all forklift accidents involve a pedestrian. Ensure pedestrians stay a safe distance away from the lift truck with the Red-Zone LED Warning Light. The Red-Zone emits a red beam on the floor to keep pedestrians away preventing foot injury or collisions from rear end swing. 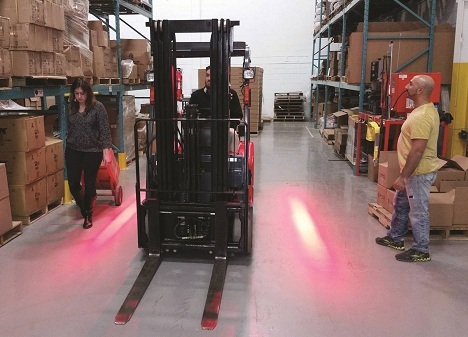 The Red-Zone combined with the Eco Blue Light offers a complete pedestrian warning system for your warehouse. Includes mounting hardware.